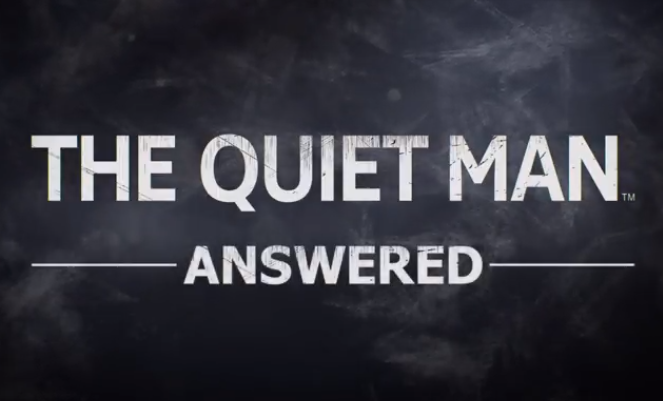 One of the most critically panned games this year was The Quiet Man. Devoid of sound the game currently stands at 31 on OpenCritic and 33 on MetaCritic. However, as promised the developers have released a sound patch. The Quiet Man has players taking control of Dane, a skilled fighter who's deaf. Because of this, the player was unable to hear anything but this system quickly become vexing due to the long cutscenes. We reviewed The Quiet Man and gave it a 35. Explaining that the game's premise showed promised but the final result was a game with a bewildering story that offered little context. The Quiet Man is now available for PC and PS4.